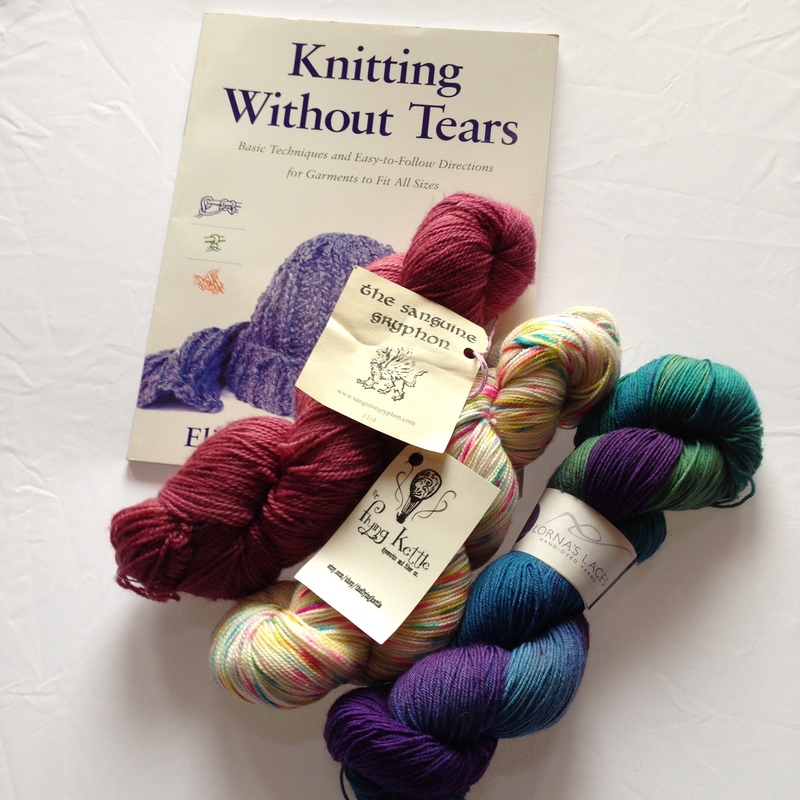 How do you get a chance to win these wonderful knitter’s goodies? I will randomly pick a winner on Thursday March 5, 2015. Good luck everyone! Entries for the giveaway will be accepted through midnight Thursday March 5, 2013. Winner must provide an email address to be contacted if he/she wins. Email address will not be used for solicitation purposes. The yarn and book will be forfeited after 30 days if not claimed. Good Luck! And thank you for reading my blog! Happy Knitting!